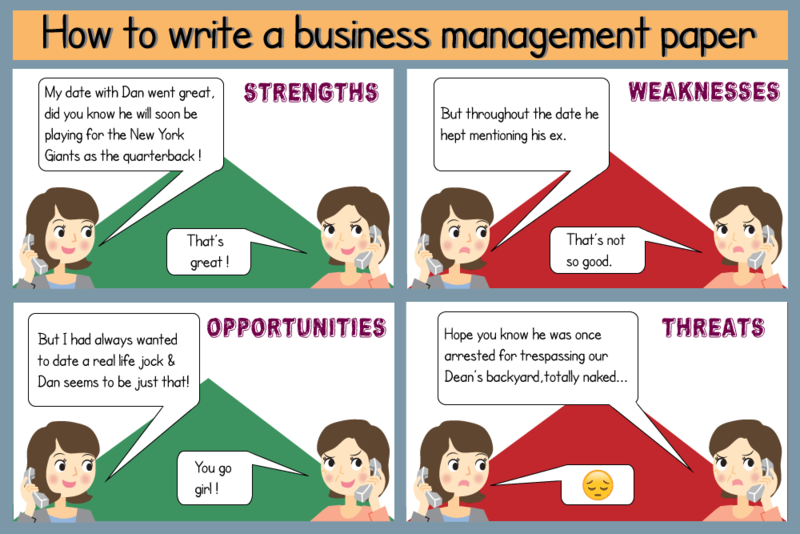 What is a business assignment? Starting a new business of managing a business is a risk-laden venture. So, you decided to take up Business Studies or Management. Then how do you write these business assignments that are expected of you every term? If you are undertaking a course in business or management, you would be required to submit essays, case studies, reports and other forms of academic writing as part of your academic coursework. It is important to understand what makes writing a business assignment so different from other kinds of assignments you may have written during your school days or as part of other subjects you have taken up in your college studies. The purpose of this article is to help you with writing these essays by yourself. But if for some reason you think your essay is weighing too much on you, you can avail our essay writing service here. Writing any kind of assignment requires orderly and focussed thinking as well as presenting those thoughts in a form, which is understood by others. The essay should reflect a high level of understanding and research on your part. Writing is thus used to generate evidence of deep learning. Business assignments require a particular kind of thinking and understanding as well as expression. There can be different kinds of business assignments, in college. These can range from assignments asking you to summarise a topic or explain a given concept. These assignments may test you your ability to read, understand, appreciate, evaluate and present someone else’s work in your own words. Assignments can be as complex as case studies or report writing. These are higher-level assignments where you will be judged on different levels of original and creative thinking and writing. Here, you are expected to produce a report or assignment on an issue or topic, after having spent relevant hours researching on it. There will be many points of view on this issue. You have to align these ideas in such a way that it reinforces or supports your take on the assignment. Explanation of a concept- understanding of a concept in your own words. A measure of your comprehension of the basics of a subject. A critical review of an article- this will test your ability to critically analyze the research information and present it in a way that makes sense to your audience. You would investigate the methodology, the results, and discussions and link it up to your present understanding of the issue. This kind of write-up checks your comprehension and analytical skills. Essays- You may have to write essays based on topical and current business and management issues and evaluate them. Writing essays would involve taking a stand and providing arguments either in favor or against. You will be tested on your interpretation of existing information and how you use this information to buttress your stand. At higher levels of education, you may be called out to carry out a research study on your own. This would involve additional work, where you have to come out with a research hypothesis. As the business course program proceeds, it is expected that the complexity of the assignments given to you would increase. An abstract may or may not be necessary. Higher-level assignments may often require a higher title. Business aasignments are a great opportunity to let your professor know you aren’t a complete loser. 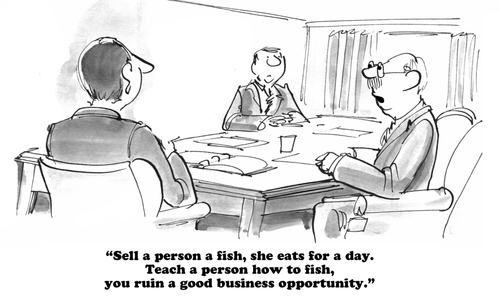 An example of such a business assignment is the report. The format of a report would vary from other assignments such as essays or papers. Reports are a very common form of business assignments required to be done by students. Reports are the outcomes of an investigation into an issue when a decision needs to be taken. The report would present the author’s findings from the investigation and his summary and conclusions as to the actions to be taken on the issue. The decision would be taken based on the recommendations of the business report. This is, thus, very important for business studies as most businesses are often required to make changes in their strategy in response to various situations. The most important competencies looked for in a report is the use of research skills, critical analytical skills, and language skills. The writer has to be seen to demonstrate how he or she has used all of these to make their assessments. Thus, it is very important that, as a student, you describe the procedure by which you came to your conclusions. The main points addressed in the report. The report has to be written and developed based on these core points. The purpose and objective of the report have to be clearly established in the report so that the reader knows the focus or the main subject matter of the report. Unclear and vague objectives and lack of clear outcomes would render the report meaningless and ineffective. It may lead to the student losing marks. Thus, there may be a need for action calls in the report. The report has to be written for the readers. Hence, it should be intelligible, display clarity and structure. It has to start from the reason for undertaking the report to the conclusion. Each part of the report has to be written keeping the readers’ interests in mind. The context has to be such that sufficient information is provided so that, people unfamiliar with the subject are made aware. Keeping in mind the kind of messages and outcome expected of the report, you need to determine the kind of information you require and how you are going to obtain it.The necessary information can be broken down into keywords so that it is easier to search for them. In terms of analysis, the business report approach is similar to that of a scientific report. It uses a deductive approach in that the report first discusses the conclusions. This is followed up by the justifications. In the case that the issue may be a divisive one, the reverse approach may be followed.